Here are photographs of a landscape sculpture Dear Leader I, stainless steel and porcelain, 21'6" by 14' by height 10'6", or 6.6 by 14.3 by height 3.20 meters. As usual, Anna, Abby, and Zerlina (left to right in second photograph down) are shown for scaling purposes. There are elaborate stories and creation myths associated with all these pieces but let's just look at them for a while, just a pure visual experience, before wordy narratives take over. As usual, landscape pieces look so much better at the site than in one-eyed, flatland photographs with a dynamic range small compared to the human eye. Below, Dear Leader I along with Millstones 5 and 6, 2003-2004 (mild steel, diameter 13"8" or 4.2 meters). At the site, there's an excellent 3D volume of negative space between these two Millstones, a reading possibly encouraged by Dear Leader's perspective box. Dear Leader I was first installed last winter (thus the snow picture); the piece was completed when grass was planted earlier this spring. The grass, although a lot of work to maintain, allows all the pieces to rest on a common field and avoids a dirt patch of uninteresting and diverting visual activity localized around a piece. When kept cut to medium height, the grass also carries and expresses the land's rolling contours and, in particular, the local horizons near the piece. "FIRST SOUND OF GUNFIRE FROM BIG POWER." 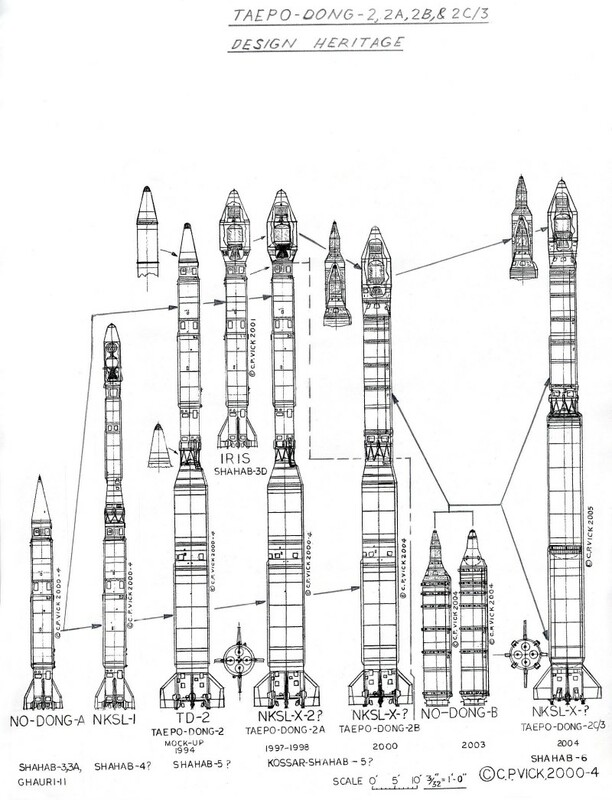 The familiar object at the top of the rocket is a Photoshop addition to the DPRK poster. The sculpture, Dear Leader I, could refer at times to Taepodong-2 missiles visiting Connecticut, one via the great circle (6000 nm), and the other via the greater circle the long way round (19000 nm). Immediately above, a deer at Dear Leader 1, and some color and shadow studies of the porcelain. The deer are out around sunset and several have appeared at the piece over the last few weeks. Dancing in a perspective box, Gia Kourlas, "For Dance, a Cubism of a Different Sort," The New York Times, July 29, 2006, along with a picture worth enlarging. From Art under control in North Korea by Jane Portal. Calvin Trillin formulated the (Harry) Golden rule: "In modern America, anyone who attempts to write satirically about the events of the day finds it difficult to concoct a situation so bizarre that it may not actually come to pass while his article is still on the presses." Don't forget to visit the gift shop.